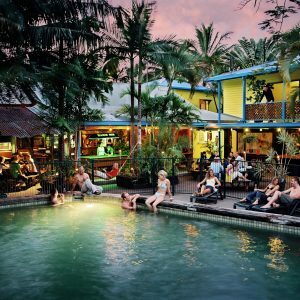 2 nights accommodation in The Jack 4 bed dorm and your choice of any Partyincairns.com pub crawl on a Mon, Wed or Fri night. 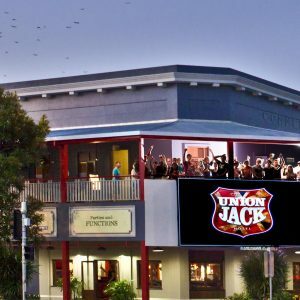 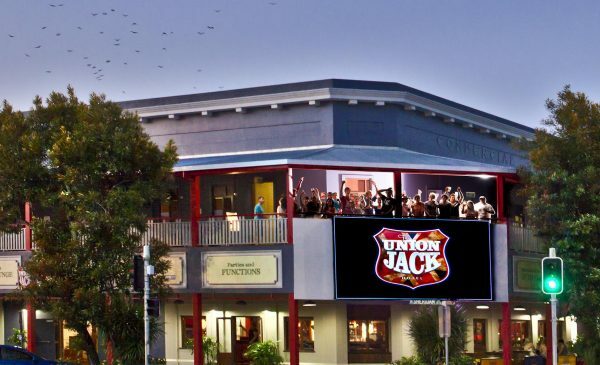 The Jack, situated right in the heart of Cairns CBD, includes a Bar, Function Rooms, Restaurant, Gaming Room and Backpacker Hostel Accommodation. The Jack is an 800 capacity venue, which includes an all-weather beer garden and had live music 3 nights a week.